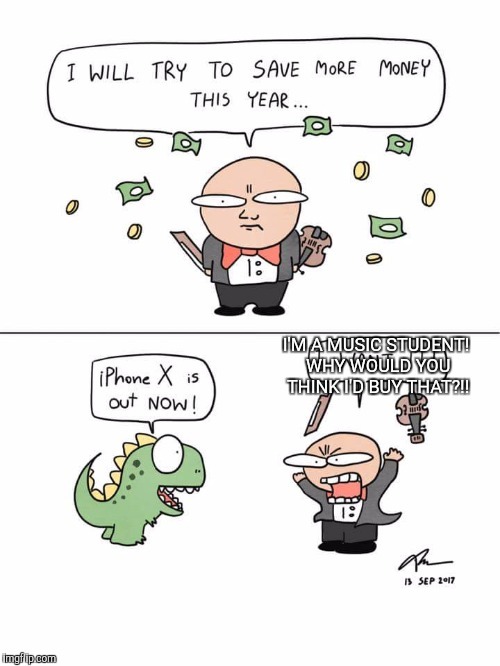 I'M A MUSIC STUDENT! WHY WOULD YOU THINK I'D BUY THAT?! !